On November 19, 2015, Kristen and Steve began early to prepare for one of the biggest days of their lives. Excitement and joy shine from the faces of those around them and the bright, never fading smiles of the bride and groom shows the love between the two and the anticipation they hold for a future together and what their lives will hold. There is no doubt, no reservations, but a simple enjoyment of what they will have with each other. 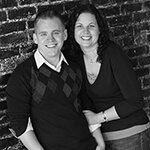 It’s clear that they have found their soulmate and the bond that people spend their lives looking for but few ever find. 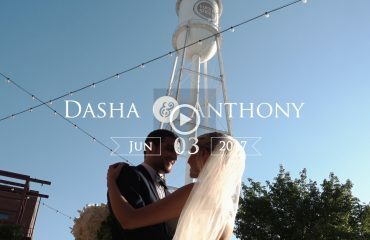 This confidence in their decision to share their experiences and memories for the rest of their lives and the unwavering support from their family and friends promise a great start for this unique couple. The wedding ceremony took place at St. Francis of Assisi, the home of a close-knit catholic community in Raleigh, North Carolina. A traditional ceremony in a beautiful church, they are surrounded by wooden pews filled with family and friends as they watch on. The bond between these two as they say their vows and promise to live and love, to remain faithful, is evident in the way they look at each other, in the smiles on their faces. It’s with these vows that they tie their lives together and cement the promises they made to each other while knowing that they will have their happily ever after. There’s no doubt in them or those they chose to share this day with that they’ve found the person they were meant to be with. The reception moved the wedding party and guests to the Rand-Bryan House in Garner, NC. Kristen and Steve began their reception with a surprise choreographed dance for their guests. After dinner, there were the traditional speeches and cake cutting followed by a night of lively dancing and excitement. We also sneaked off with the bride and groom to capture some stunning sun-down imagery. Kristen won our hearts as she shrugged off the barrage of grasshoppers that we encountered in the beautiful fields around the house. Back at the tent,this crowd, young and old danced from the time the floor opened until it was time to leave. They ended the night with some special dances celebrating with specifically some of their college friends and special family members. Amy Wurster at Knots N’ Such Events and Design did an impeccable job coordinating Kristen and Steve’s wedding and keeping the day running smoothly and the designing the beautiful reception afterward to celebrate the day and their new roles to each other. Mike Biddle at Morse Entertainment was amazing to work with as usual, keeping the dance floor packed the entire evening and keeping things upbeat. 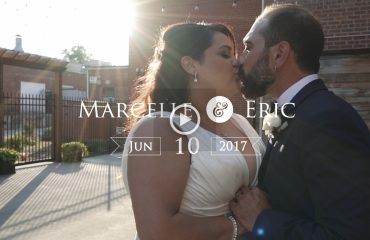 It was our first time working with photographer Tara Parker and it was a pleasure working together to capture Kristen and Steve’s day. . 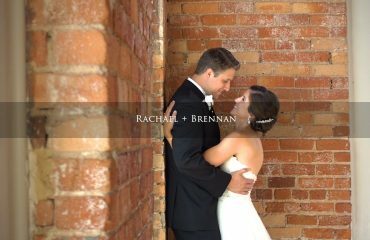 Finally, we want to thank Rand-Bryan House for providing us such a beautiful place as we worked with Kristen and Steve celebrate their day. It added the perfect backdrop to the festivities and truly made them one of a kind for all of us to remember.